IT was a year full of changes for business in 2018. There were changes in leadership, changes in policy, and changes in direction. Most of these changes shook stakeholders and tested the sector’s resilience. But if there’s one thing Cebu’s business sector is known for, it is its resilience. The following issues had an effect on Cebu’s business climate in 2018. The Tax Reform for Acceleration and Inclusion (Train) Law took effect at the start of the year, promising workers more money to take home, with an adjustment in the personal income tax rates. It also lowered the rates of estate and donor’s taxes. However, the law imposed excise taxes on automobiles, petroleum products, sweetened beverages, cosmetic procedures, coal and tobacco, and added taxes on lottery winnings, documentary stamps and mining. The country’s economic managers had expected the implementation to spur economic growth, allowing Filipinos to spend more and allowing the government’s agencies to efficiently collect more taxes that would fund government projects. 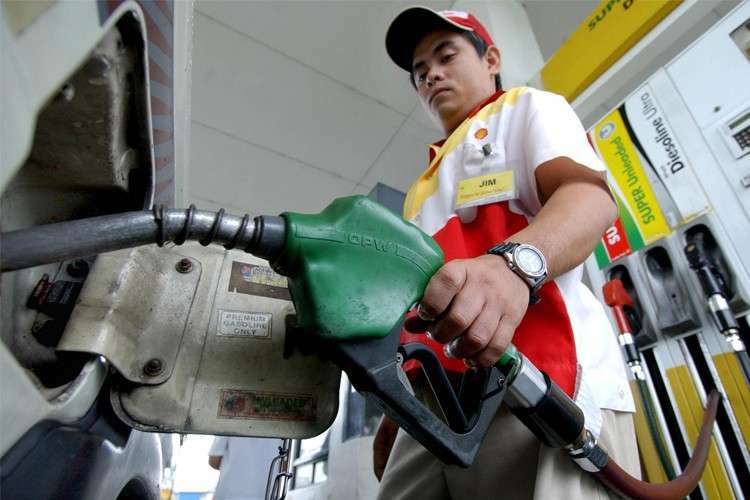 But the unexpected surge in oil and food prices brought on calls to suspend the implementation of the law. 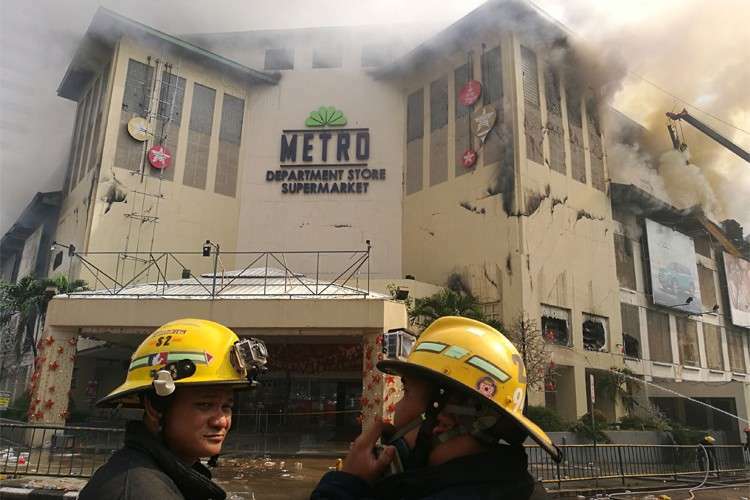 On Jan. 5, 2018, shoppers at the Ayala Center Cebu were shaken when a fire erupted at the fourth floor of one of its anchor stores, Metro Department Store and Supermarket. It took a few days to put out the blaze and a few weeks before the mall was able to reopen. 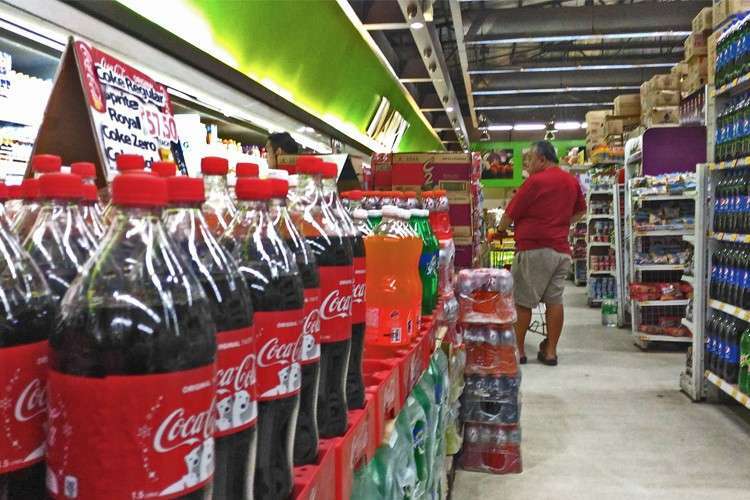 The demolition of the structure continues to this day, but the Gaisano-owned chain has opened a grocery outlet and pop-up stores around the mall to continue its operations. 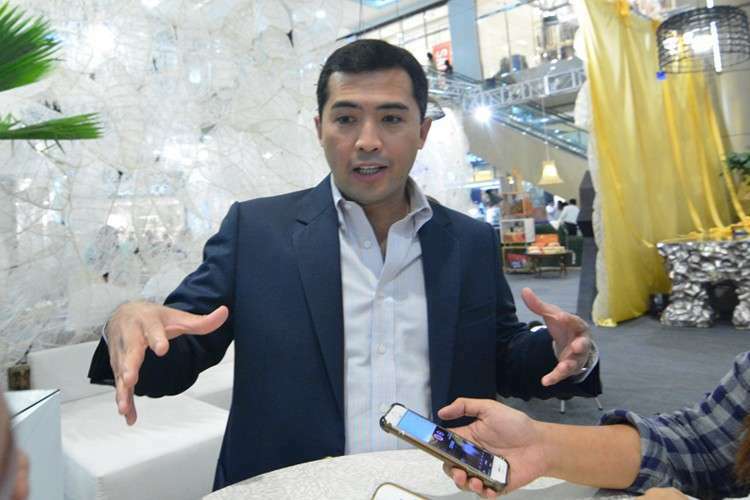 The calamity did not dampen the Metro Retail Sales Group Inc.’s performance. It reported a 9.5-percent increase in retail sales and a P344-million profit for the first semester despite the fire. Important posts saw new leaders at the helm. President Rodrigo Duterte appointed Bernadette Romulo-Puyat as secretary of the Department of Tourism after her predecessor, Wanda Tulfo-Teo, became mired in controversy for approving a P60-million ad placement on a program produced by her brothers. 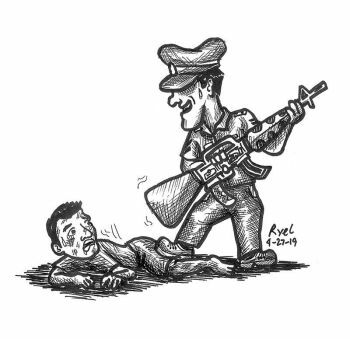 Puyat’s first actions included suspending department projects, calling for the resignation of some officials and dropping the country’s bid to host the Miss Universe pageant. But before Puyat became head of the tourism department, Shahlimar Hofer Tamano was appointed tourism director of Central Visayas in January, after the previous director, Joshur Judd Lanete, resigned from the post due to health reasons. 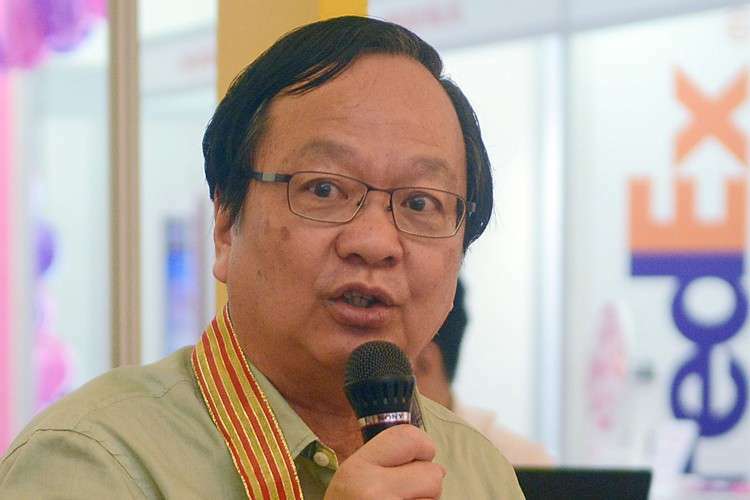 Cebu’s largest business organization, Cebu Chamber of Commerce and Industry, elected Slovak Republic Honorary Consul Antonio Chiu as president of the organization last February. Chiu promised to push for manufacturing, and help raise concerns on the high cost of doing business and the need for better infrastructure. In the ride-hailing app race, Grab emerged the winner in Southeast Asia and it agreed to acquire competitor Uber’s assets in the region, including the Philippines. The Philippine Competition Commission halted the merger to review its provisions but eventually approved it in August. However, the companies were fined a hefty P16 million for failing to maintain separate operations and defer the merger until the anti-trust body could complete the review. The riding public felt the loss of Uber, as booking rides became more difficult. 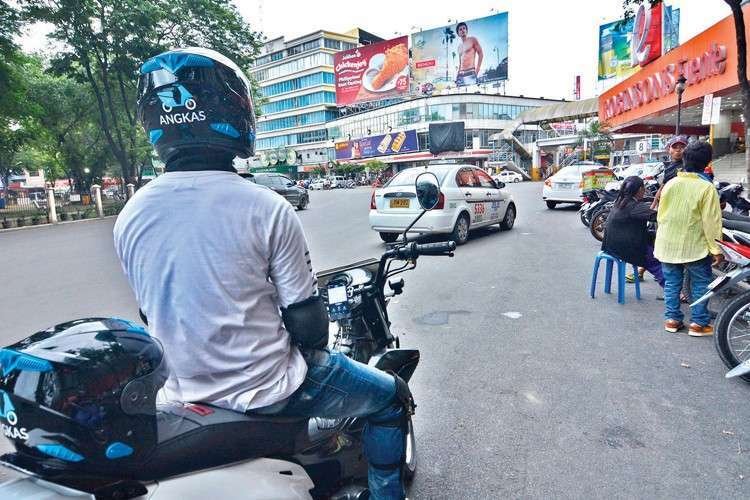 They found an alternative in Angkas, a motorcycle-for-hire platform, which allowed them to reach their destinations quicker, as motorcycles could weave their way through the streets packed with cars. But that was short-lived, as the Supreme Court ruled that its operations were illegal. Business process management stakeholders were stunned in 2017, after Cebu City was dropped from the top 10 list of global outsourcing destinations prepared annually by outsourcing advisory firm Tholons. This year, Cebu City did better, placing a notch below the top 10. Stakeholders hope to get back to the top 10 next year by improving on the quality of talent and the services offered. It’s a long way to the top of the list, but Cebuano stakeholders are optimistic it will happen one day. In July, Travel + Leisure magazine named Cebu the eighth best island in the world, based on a survey of its readers. It was a comeback for Cebu, which failed to make it to the list last year. It was cited for outdoor and cultural activities, its food and the Sinulog festival. 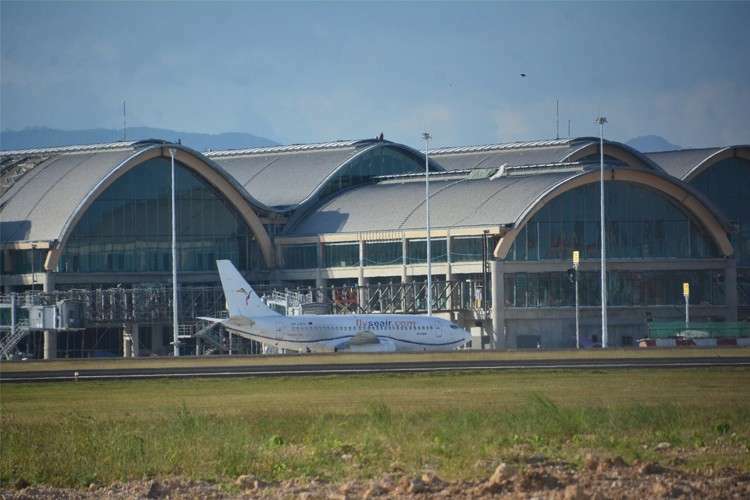 At the bidding stage, there were already high hopes for the second terminal at the Mactan-Cebu International Airport. Once it opened, it did not disappoint. With warm wooden arches and wider aisles, the MCIA Terminal 2 is a welcome sight to all who set foot in it. Aesthetics aside, the new terminal also allows the MCIA to open up more flights and welcome more visitors, giving Cebu tourism a boost. One of the country’s hottest summer destinations, Boracay was ordered shut down in April. President Rodrigo Duterte called the island a “cesspool,” citing deteriorating environmental conditions and building and sewerage violations. The government closed the island to tourists for six months, allowing only residents with passes to enter. It reopened in October, but its rehabilitation continues. For Cebu and neighboring islands, that meant becoming an alternative destination for cancelled bookings. But that didn’t mean Cebu was off the hook. The closure forced all tourist destinations to reexamine their own practices and correct any violations they too may have committed. In Cebu, the town of Oslob closed off the sandbar and dive site of Sumilon for a cleanup. The Department of Environment and Natural Resources also inspected establishments in the region and warned several of violations. When the two largest economies are at odds, the whole world gets nervous. The United States is accusing China of unfair trade practices and theft of intellectual property and imposed billions of dollars worth of tariffs on Chinese goods. China has retaliated, imposing its own set of tariffs on US goods. 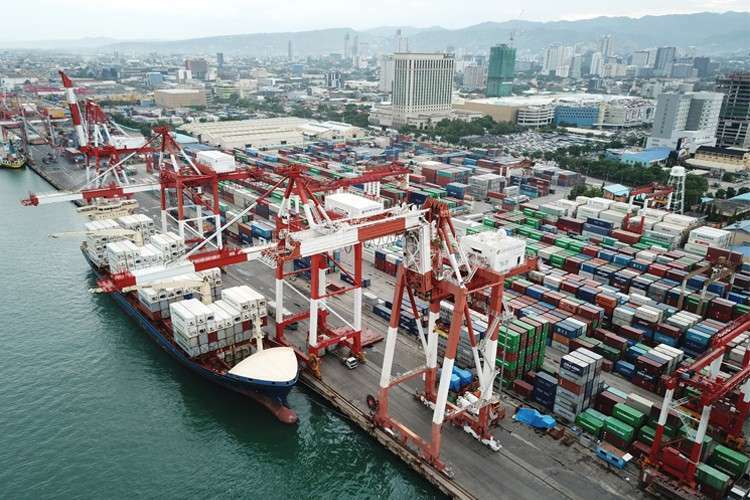 Cebu’s exporters admit that the volatility in the global markets keeps them on the edge of their seats. For now, both China and the US have agreed to a 90-day reprieve. US President Donald Trump and Chinese President Xi Jinping are set to discuss the tariff battle in Washington next month.